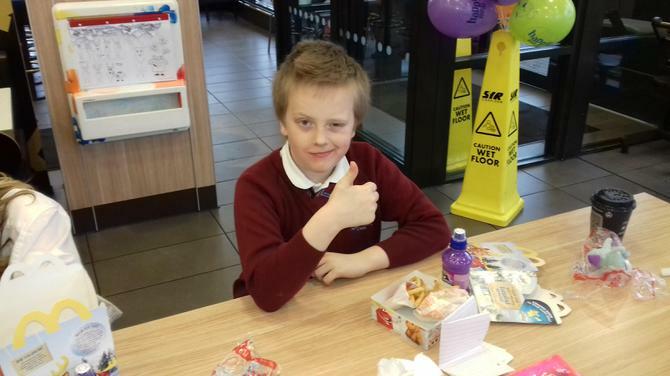 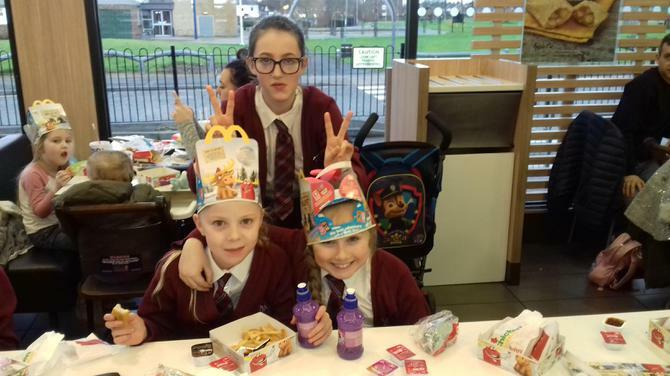 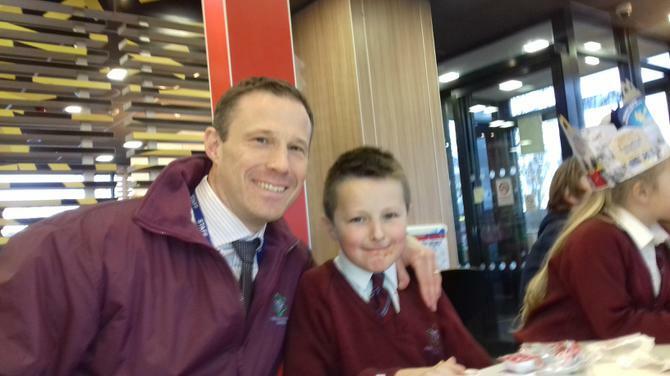 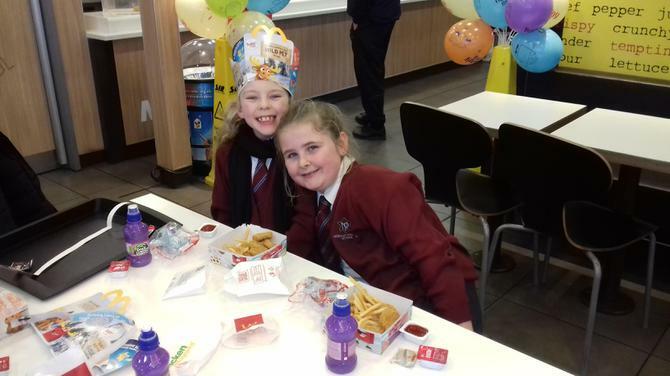 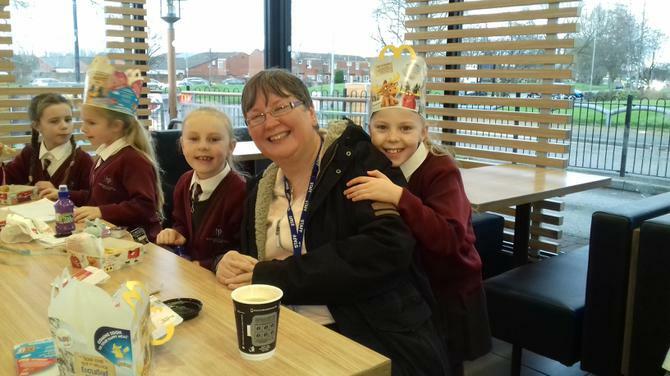 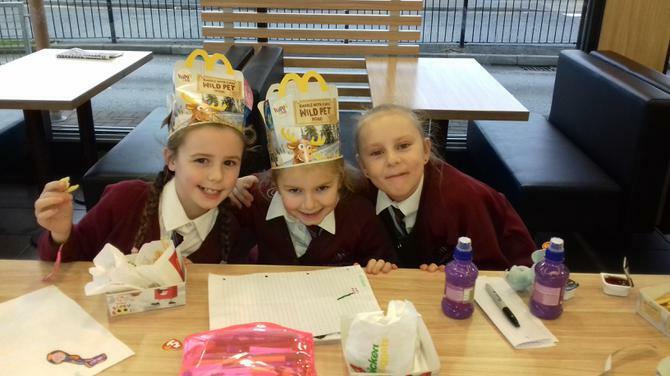 Today was the second of two visits to McDonalds for our 100% attenders from the second half of the autumn term. 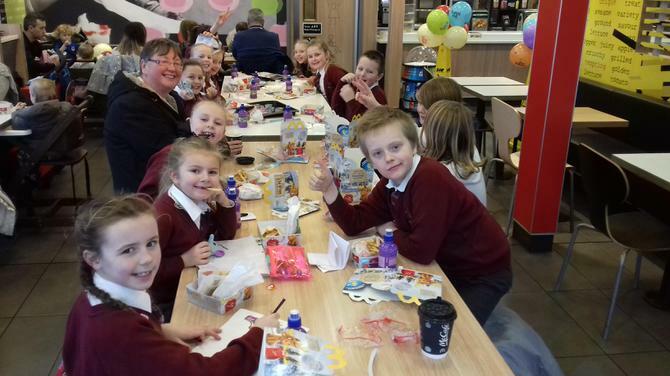 Yesterday, we took 35 children from Reception - Y6, with another 13 children going today. 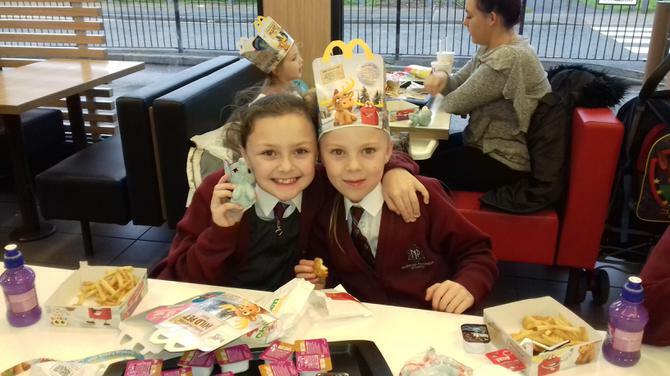 There was a real buzz of excitement and pride, which we hope more and more children will feel as our whole-school attendance rises over the coming weeks and months. 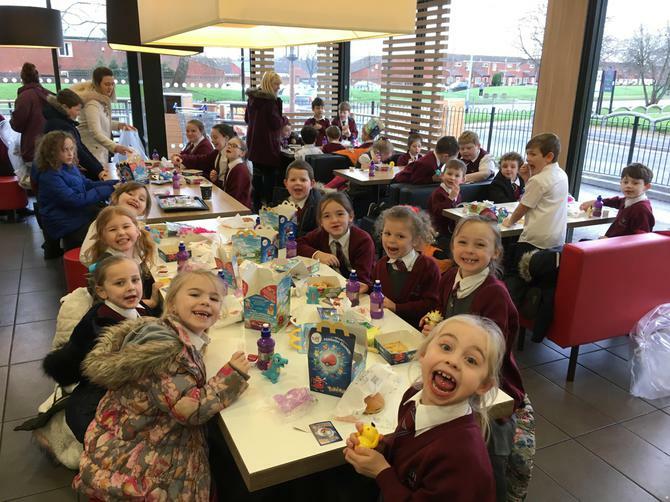 Well done to the children (and their parents) for this great achievement!